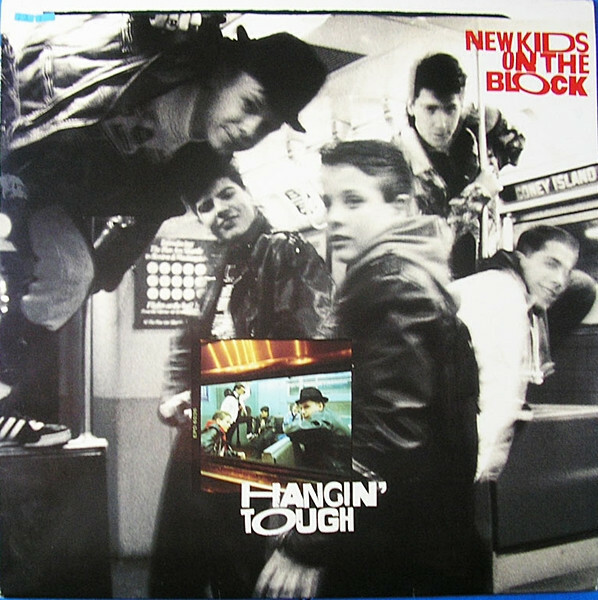 Happy 30th to the New Kids on the Block's 2nd album, "Hangin Tough"
I can't believe it's been 30 years. Love NKOTB! I heard they're playing at the Apollo in honor of their anniversary. Wish I could go.